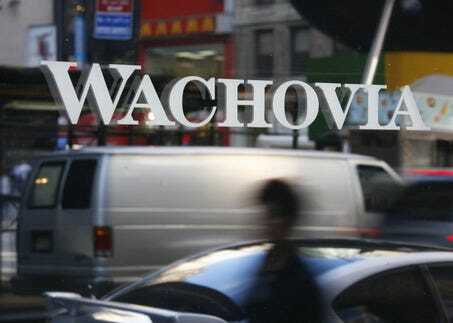 Wachovia’s website is refusing to let some customers log in, according to numerous emails we received this morning. The bank, which was acquired by Wells Fargo at the height of the financial crisis, did not immediately return emails seeking comment. The site appears to work correctly until customers attempt to log in. At that point, it refuses to recognise the username and password, a Wachovia customer reports. The problem may be regional or temporary. Our own attempt to log in worked just fine.